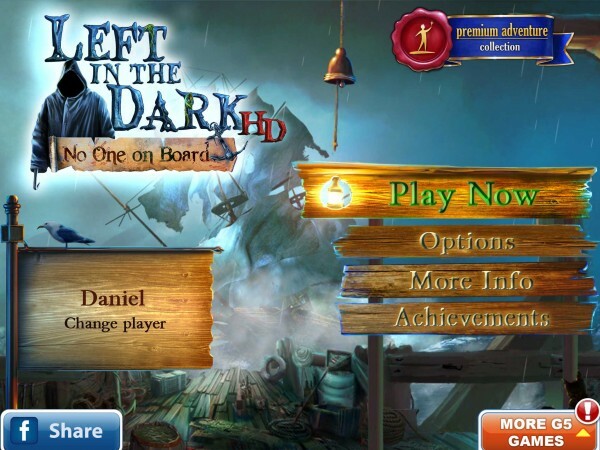 Left in the Dark: No One on Board [HD] (Free, with in-app purchase) is a hidden object game developed by Artifex Mundi and published by the folks over at G5 Entertainment. 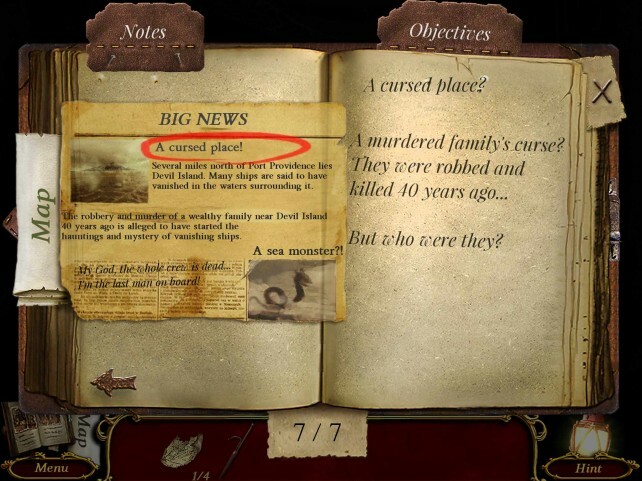 Similar to their other titles, this one comes with a deep, immersive storyline that makes the experience of playing the game much like reading a good novel. 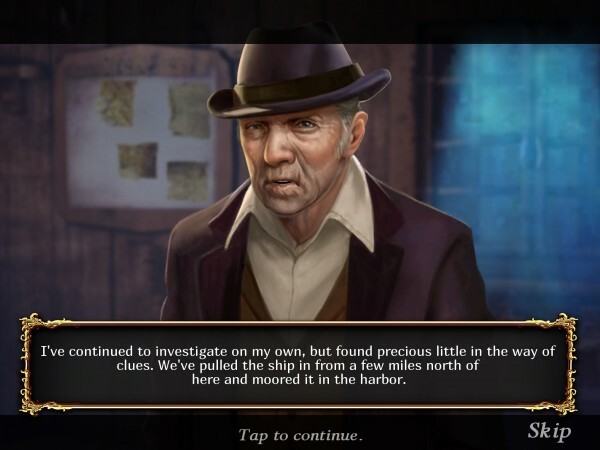 You’ll play as Madam Detective, a highly-established investigator, who is responsible for determining the details surrounding why a ship at sea has been abandoned due to an unknown curse, leaving no cargo or sailors. 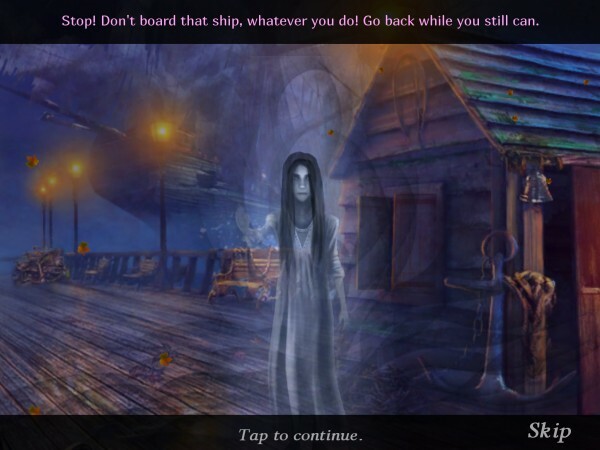 For a hard-core hidden object game fan, does Left in the Dark: No One on Board have what it takes to provide an entertaining story and exciting puzzles? 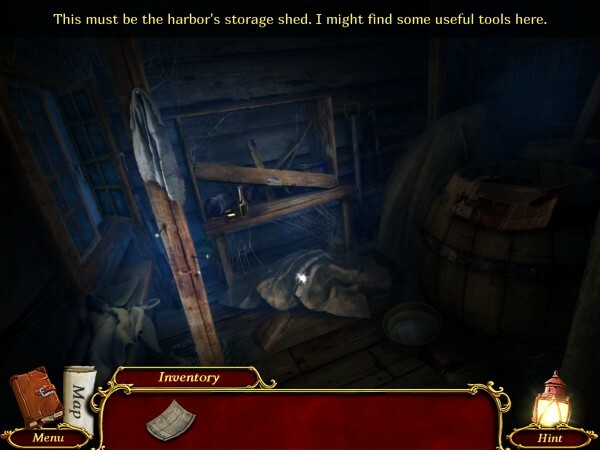 While investigating the haunted ship, the completion of various hidden object searches and mini-games will allow you to collect what you need within your inventory. 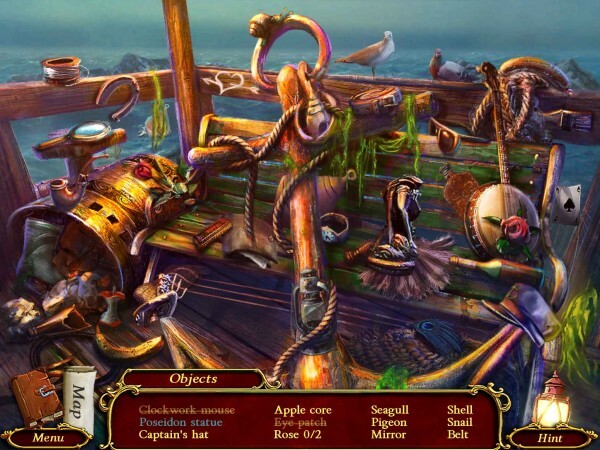 Left in the Dark: No One on Board isn’t unlike any other G5 hidden object game, including very similar controls, graphics, dialogue speakers, and so forth. 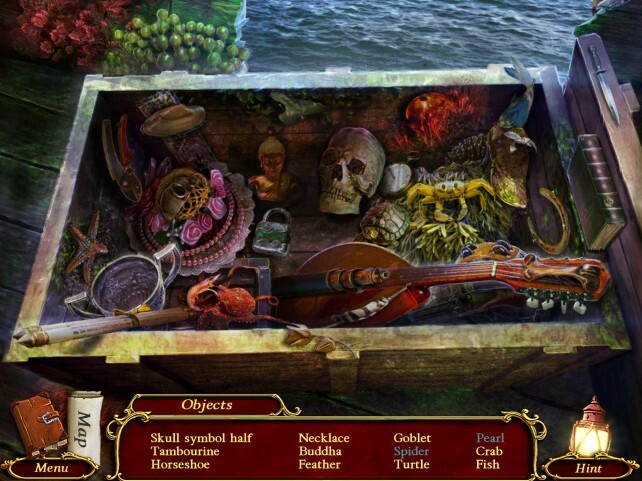 If you’ve played any other hidden object game by them, you’ll know exactly what to expect. 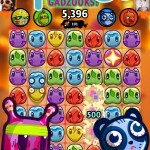 There are three levels of difficulty to choose from, ranging from the Casual mode that will include Hint and Skip buttons that recharge frequently, to the Advanced and Expert modes, which include penalties for tapping incorrect objects, a much more limited map, and little to no indication of where things are hidden. 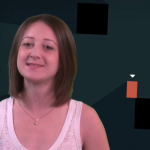 If you’re playing more for the story, then the Casual mode would probably be best, but if you really want to challenge your abilities and feel like a brainiac in the end, then the Advanced or Expert modes could be the better choice. 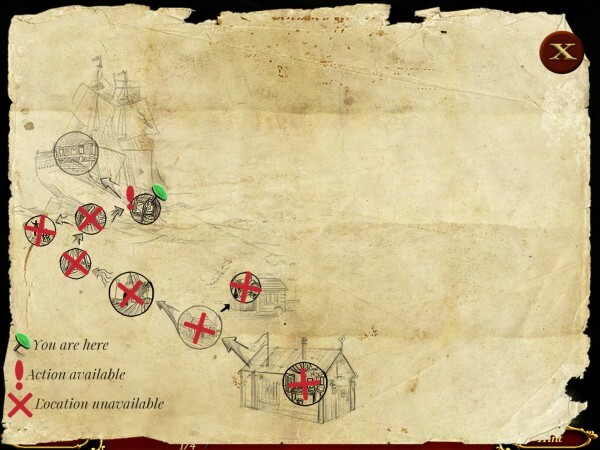 The story is definitely well-developed for a game, with surprising twists and turns and a variety of things that I definitely would not have been able to figure out if it hadn’t been for the Casual mode. 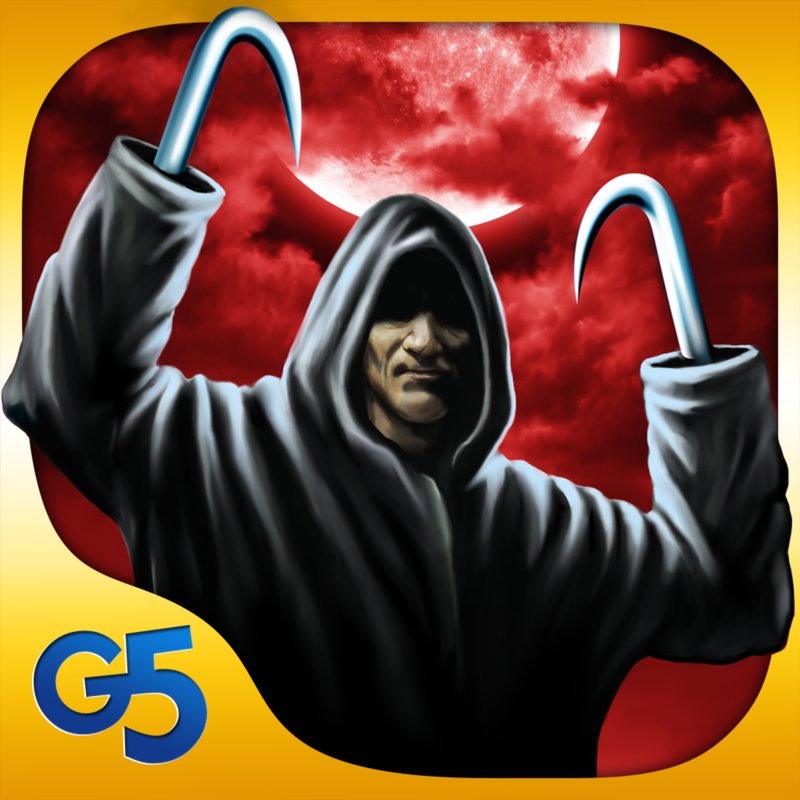 At the same time, for anyone who has ever played a similar game by G5 Entertainment, this experience shouldn’t feel new at all. Although virtually any of their games can feel feel predictable if you’ve played quite a few of them like I have, each one has a good enough story to make the experience feel somewhat new again. 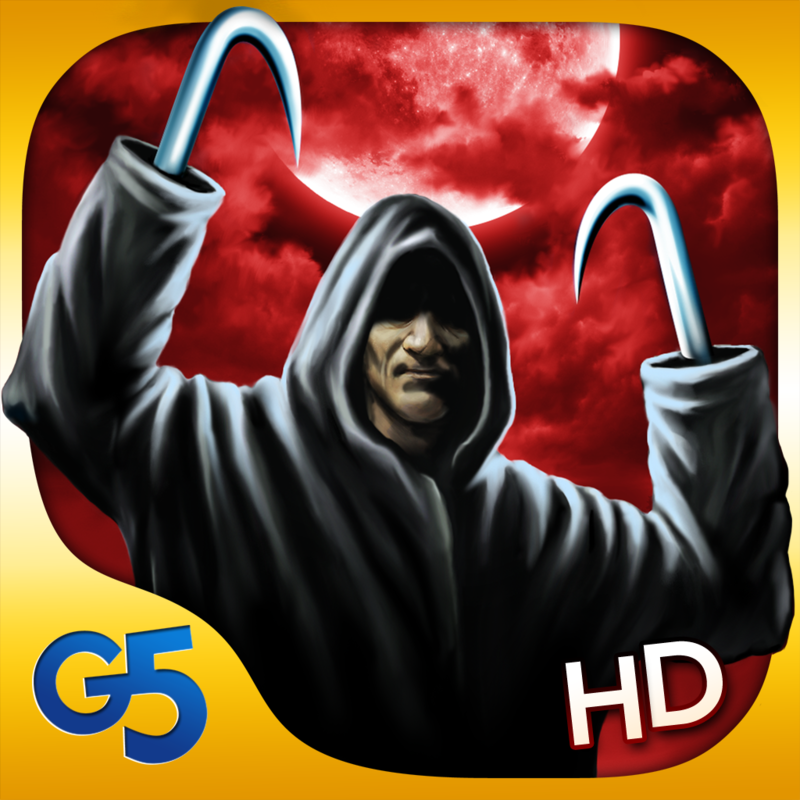 Overall, despite being undoubtedly generated by G5 Entertainment, Left in the Dark: No One on Board is still a game of quality. The recurring motifs of darkness and fear of the unknown create a lot of suspense, and after solving all of the included hidden object puzzles and mini-games, you’ll feel like an expert. 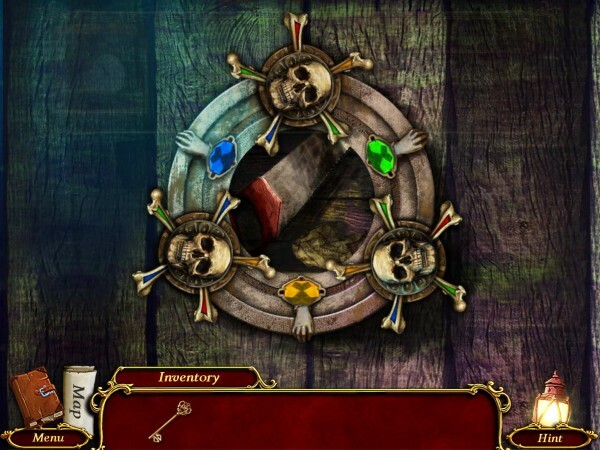 If puzzle games and, more specifically, hidden object games are among your favorite things, Left in the Dark:No One on Board for iPhone and iPad should entertain you for hours — that is, if you’re willing to pay $4.99 in the app, which is the currently discounted price to unlock the full version.